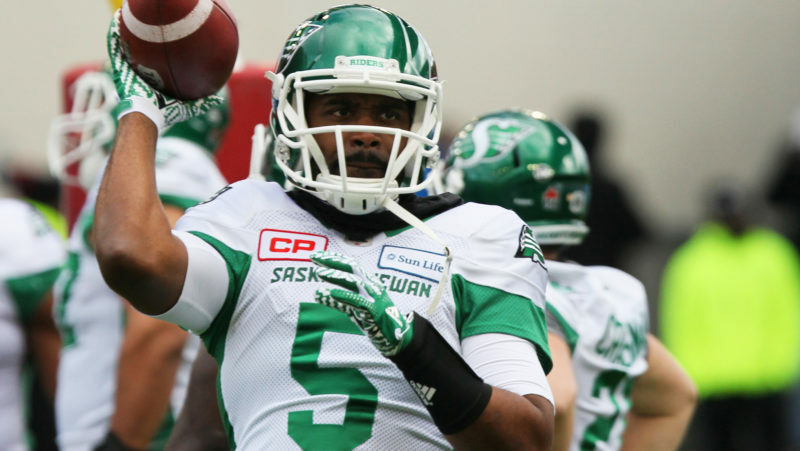 REGINA — The Saskatchewan Roughriders have released veteran quarterback Kevin Glenn, the team announced Thursday. 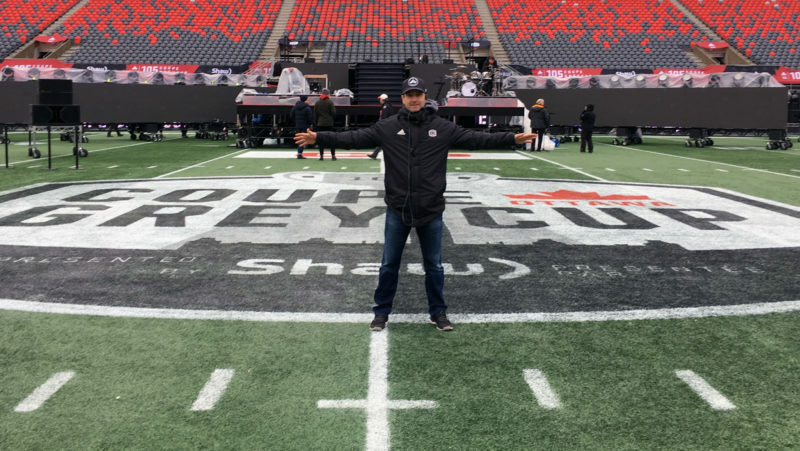 The move comes one day after the team acquired Zach Collaros in a trade with the Hamilton Tiger-Cats. 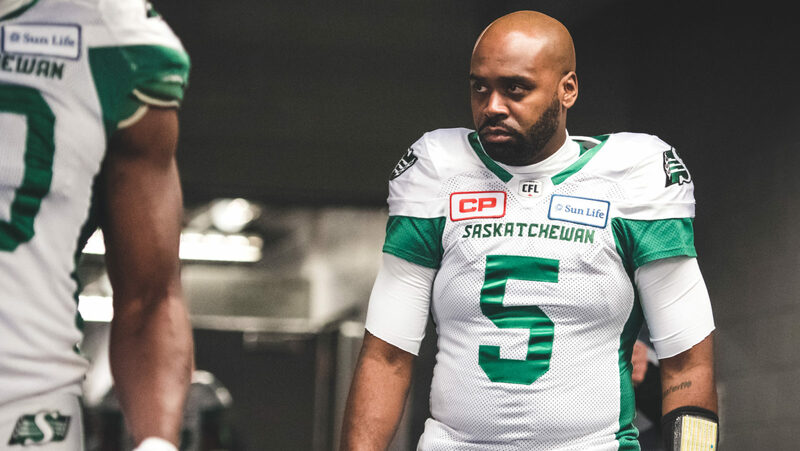 Glenn, 38, joined the Riders as a free agent last season, starting 17 games while helping the Green and White return to the playoffs for the first time since 2014. As the team’s starting quarterback, Glenn compiled 4,038 passing yards to go with 25 touchdowns and only 14 interceptions. 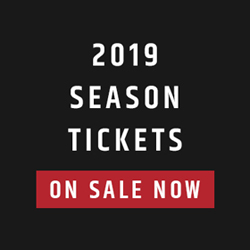 He also started two playoff games, leading the Riders to a victory over the Ottawa REDBLACKS in the Eastern Semi-Final before falling to the eventual Grey Cup Champion Toronto Argonauts. Even after a 17 CFL seasons and a successful 2017 campaign, Glenn’s release doesn’t come as a surprise. The Riders are deep at quarterback after signing a new deal with Canadian Brandon Bridge and trading for Collaros from the Ticats. On Wednesday, Nye told CFL.ca that he’d be surprised if the Riders went into camp with all three on the roster. 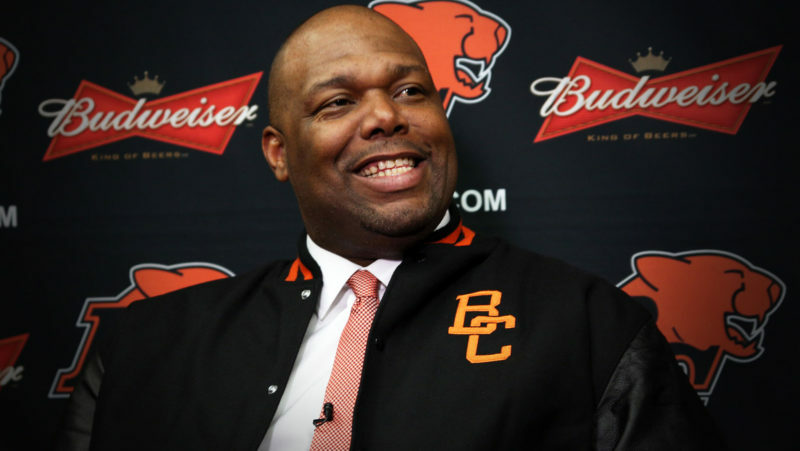 “It doesn’t make sense to me, with how much they like Brandon Bridge, that Kevin Glenn would stick around in Saskatchewan,” Nye. 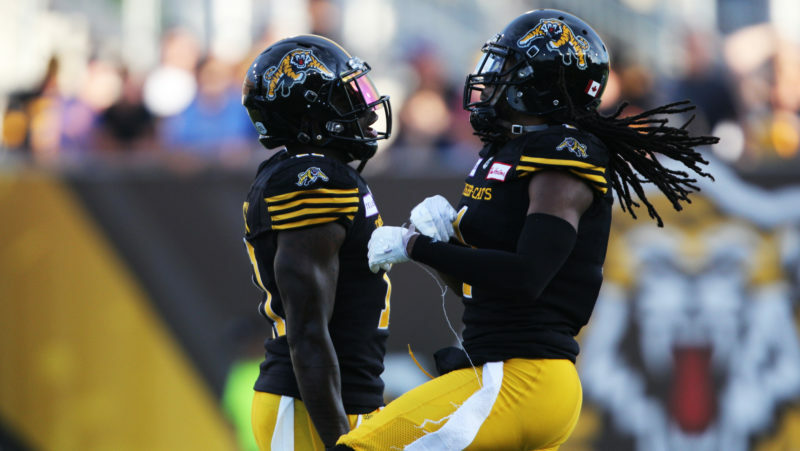 “I think with Zach Collaros and Brandon Bridge, that’s quite the one-two, and that number three quarterback is someone you’d like to be more of a developmental guy. The Riders also have David Watford, Marquise Williams and Vernon Adams Jr. on their roster. Glenn, a 5-foot-10, 203-pound native of Detroit, has thrown for 52,867 passing yards in his career, currently ranking sixth all-time and closing in on Danny McManus (53,255) for fifth.